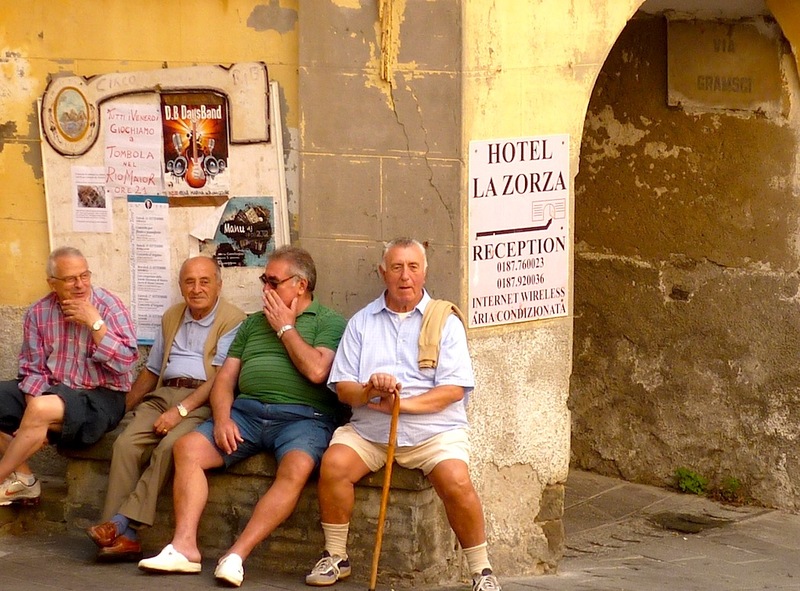 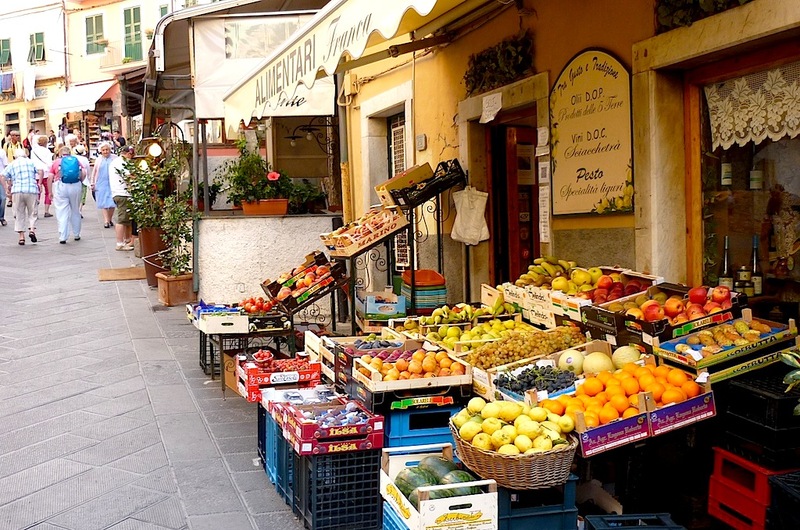 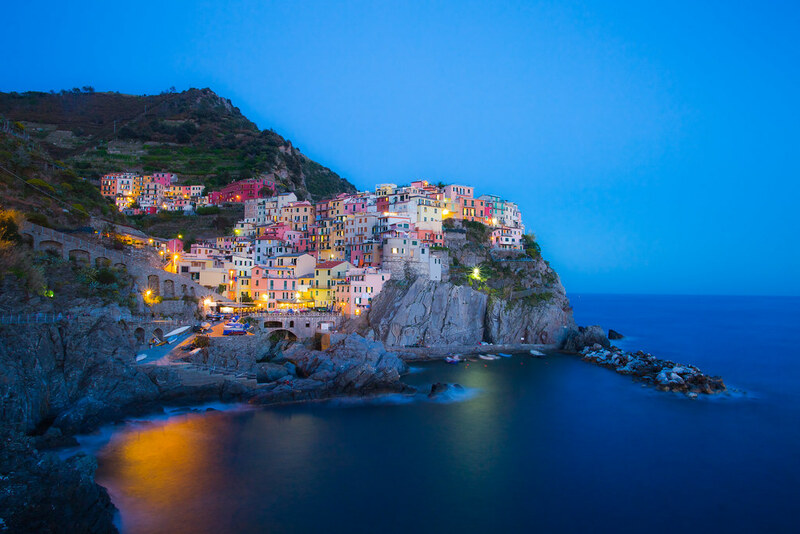 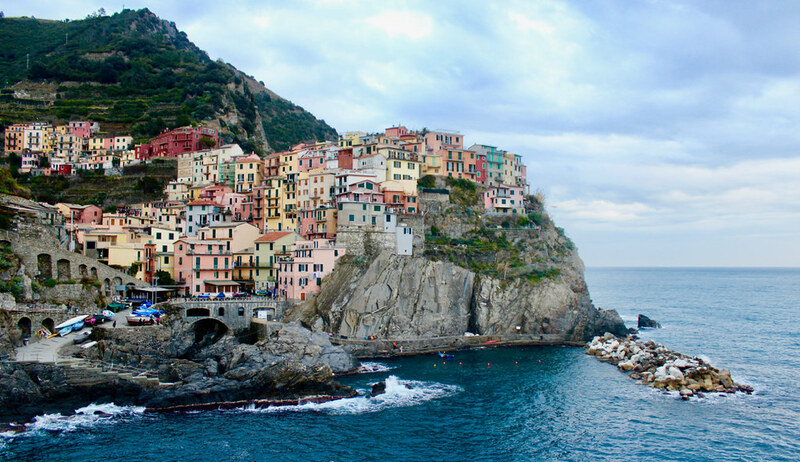 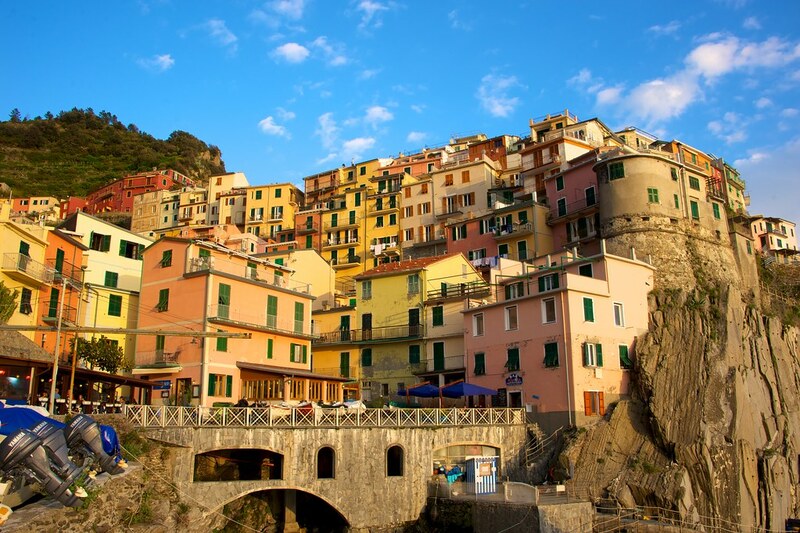 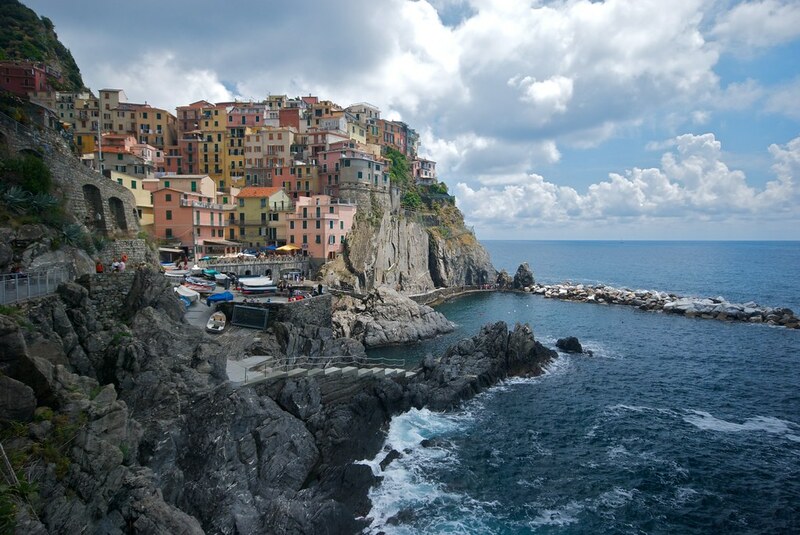 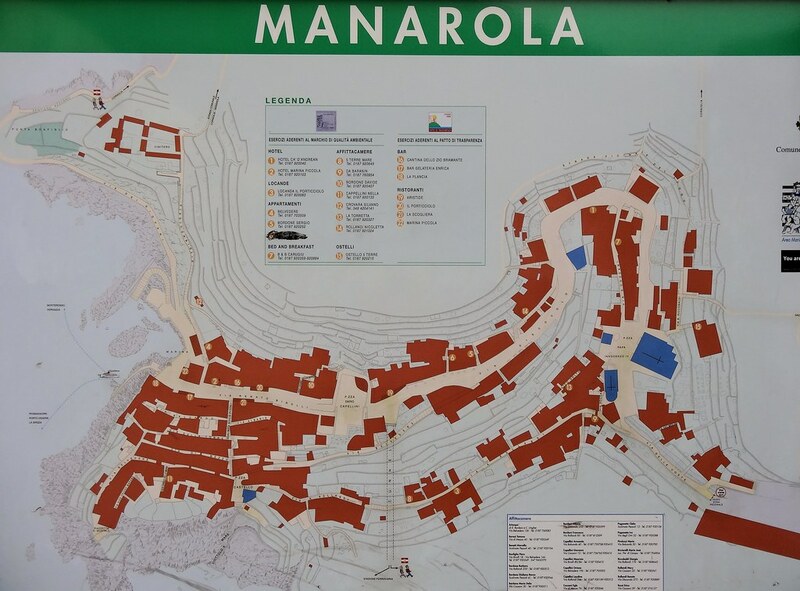 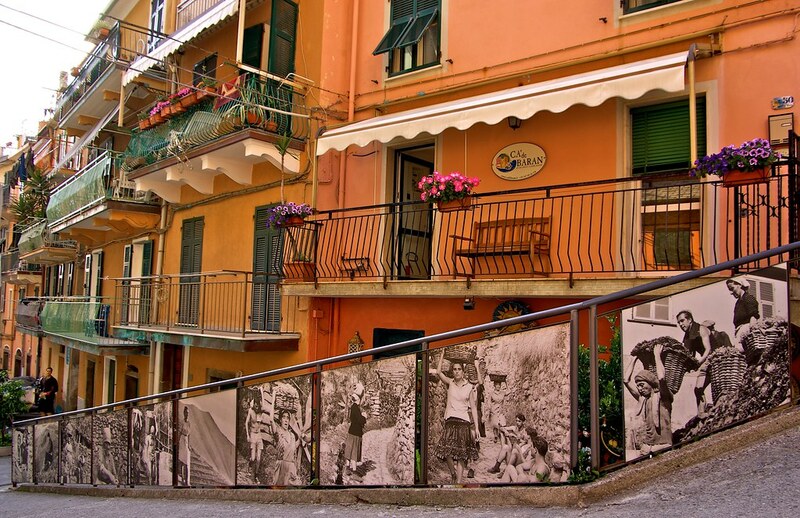 The beautiful Manarola is the second village from La Spezia. 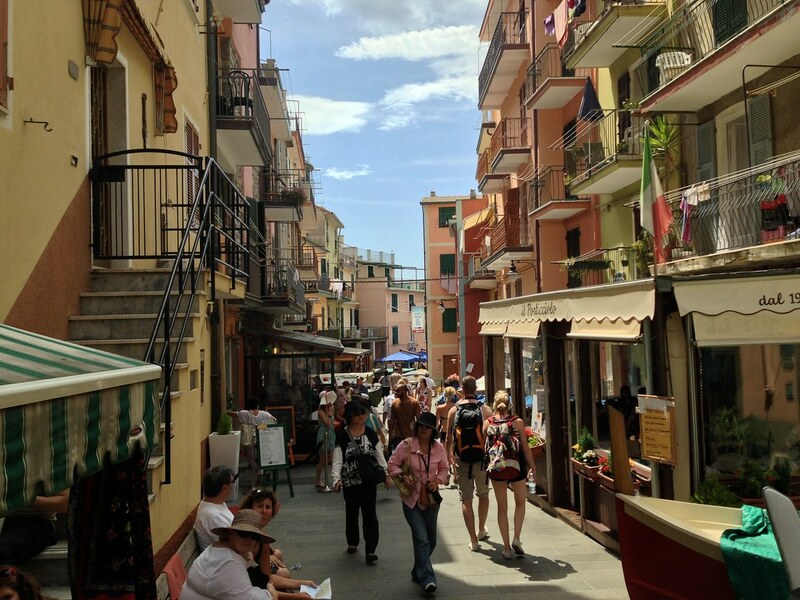 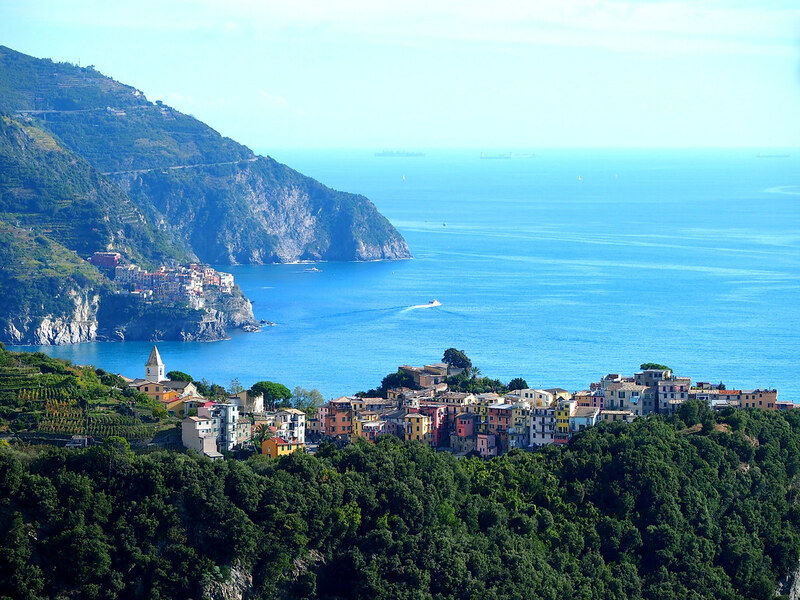 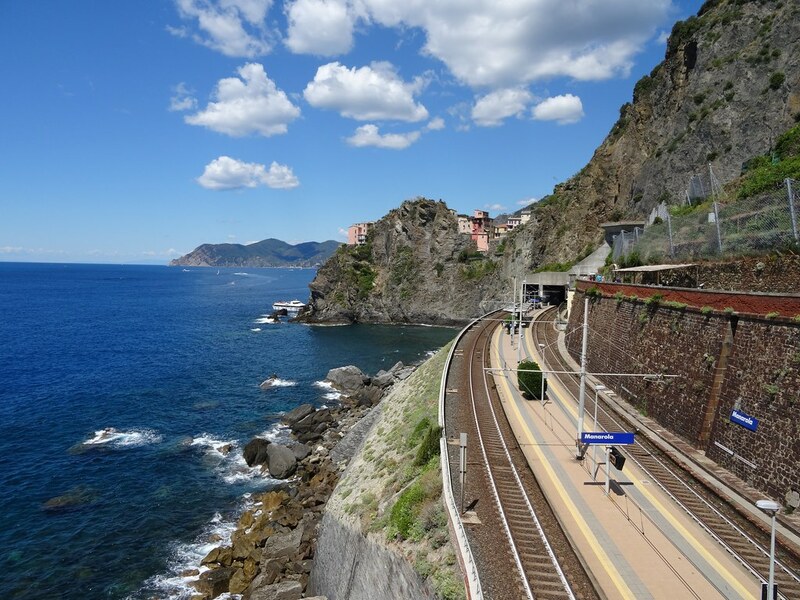 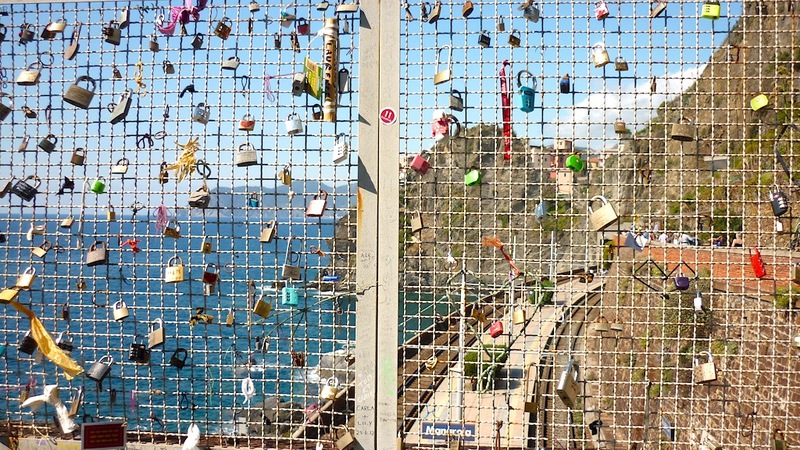 The views of the village particularly seen from the Cinque Terre trails will leave you spell bound. 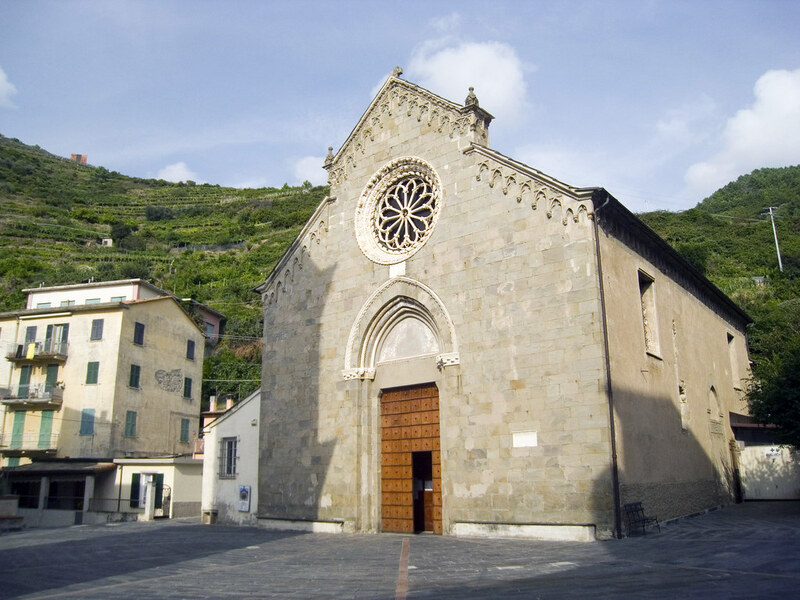 While you are there don’t miss to visit the San Lorenzo church built in early 14th century.